February was a weird month for me. I had lots going on and not enough time to read as what I had hoped. I also found that whatever I started really didn't seem to be what I wanted to read at that time. I was in a complete reading funk and it took a whole month to get out of it. I did however really enjoy the books I did finish in the month. 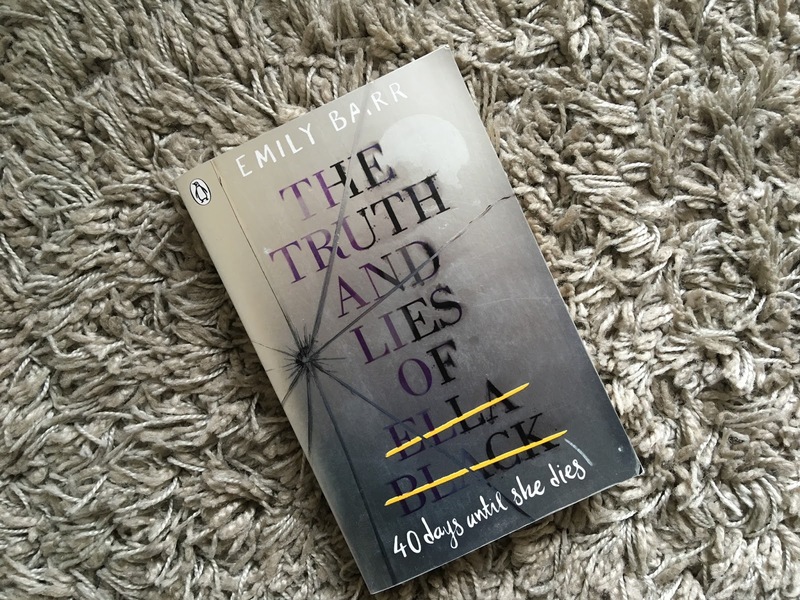 February started off with me reading The Truth and Lies of Ella Black by Emily Barr. I've read Emily's last book and couldn't wait to get stuck into this one. Emma has a dark side that she doesn't let anyone else see. She calls her Bella (bad Ella). One day her parents pick her up from school and whisk her off to Brazil without a moments notice or a reason why. Ella is desperate to know why, but is it really a wise choice to find out the truth behind the secret? I really enjoyed this book and thought the portrayal of mental health was done really well. I did think some of the twists and situations were fairly unrealistic, but I really can't knock it as I flew through this book and couldn't put it down! 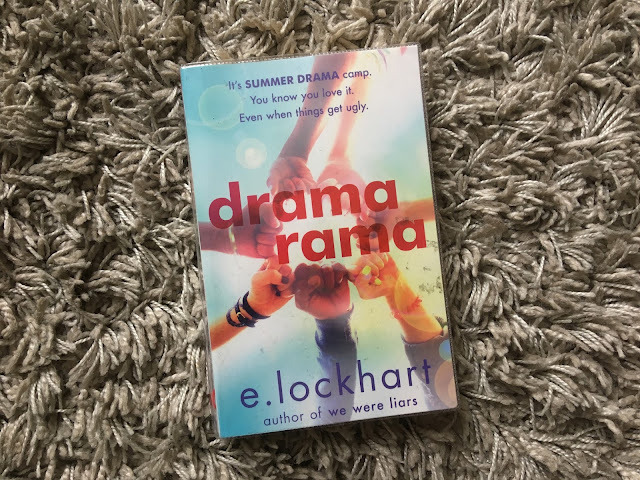 I am a HUGE E. Lockhart fan. I inhaled We Were Liars and I'm really enjoying some of her more contemporary titles. I picked up Dramarama from the library on an impulse and I'm so glad I did. Based on two best friends Demi and Sayde who join a theatre camp one summer, this story follows them across the summer as they try and find their mark in the world of theatre. I am a huge theatre fan and spent most of my teenage summers in theatre camp so I really loved that side of things. I did find both of the characters really bitchy and they kind of grated on me. But I did feel like they were portrayed that way for a reason. I loved all the theatre references and spent the majority of the week after listening to nothing but show tunes! 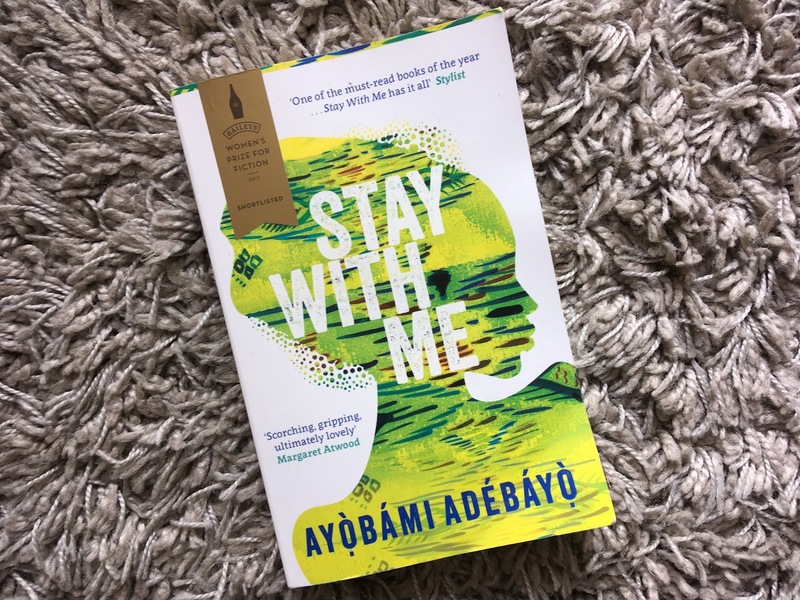 My last read was Stay With Me by Ayobami Adebayo. 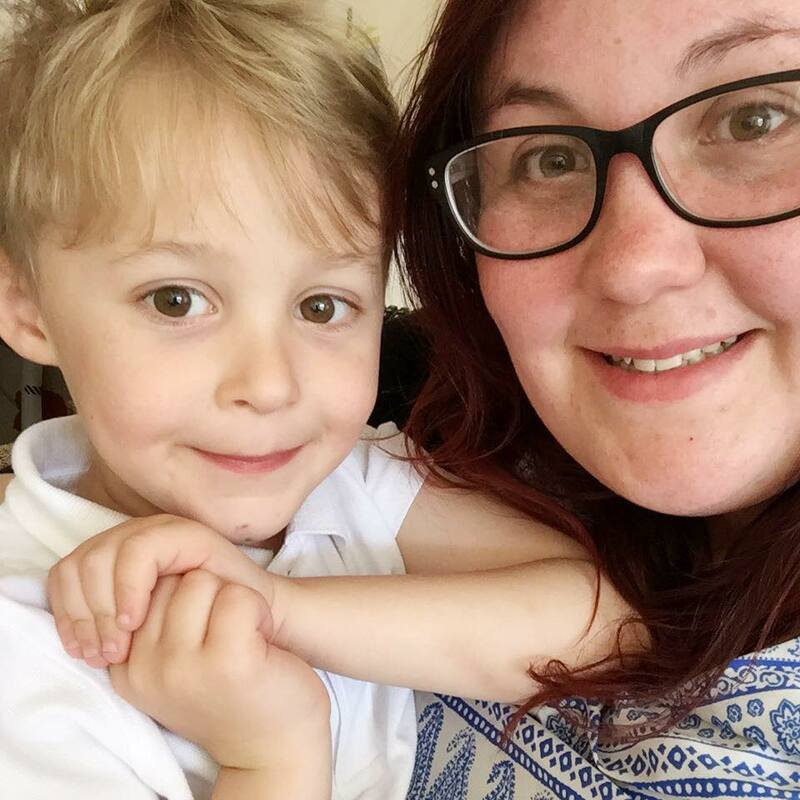 It was my Mumsnet Book club read and one that I felt quite intimidated by. But I didn't have to worry as I loved it and absolutely devoured the book once I got stuck in. It tells the tale of Yejide who is hoping for a miracle child and facing pressure from family and friends to provide a healthy child for her husband. I loved the way it painted a scene and really kept me hooked. I also loved all in strong women involved in the story. I've got a full review up on my blog if you want to read it.